Your senior living website will rank higher after our SEO campaign. Search Engine Optimization (SEO) is a proven method for increasing your website’s Google ranking. Our senior living SEO campaigns focus on the search terms that convert visitors into residents at your facility. We understand the sales process that occurs online when people are looking for CCRC or assisted living options. We’re aware of key facts that relate to the senior living industry. For example, many people searching for senior living communities have had some kind of health scare, and they want to know if your facility is a place where they will be safe and happy. Of course, people seeking help tend to search heavily with geographic terms like city, county, or state. If the content on your website mentions retirement facilities, Baltimore County, independent living, and Carefirst health insurance, it will definitely rank well for this search term. Once seniors click your link in the search results, we’ll make sure that our advanced design will show them all the other information they need. With their questions answered by your site, they’re highly likely to reach out to you. The most integral and difficult piece of the assisted living SEO puzzle involves Trackbacks. Trackbacks refer to the number of outside websites that link back to your site. 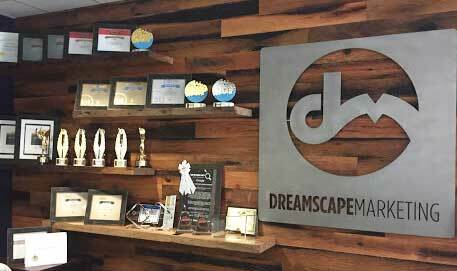 Today’s marketing agencies usually have a collection of business directories, but Dreamscape stands apart from the competition. We developed lasting relationships with bloggers who are themselves retirement living advocates and offer us another channel to post our striking infographics and quality videos, leveraging their readers who will share them. This distribution channel is automated without appearing irrelevant or bogus. 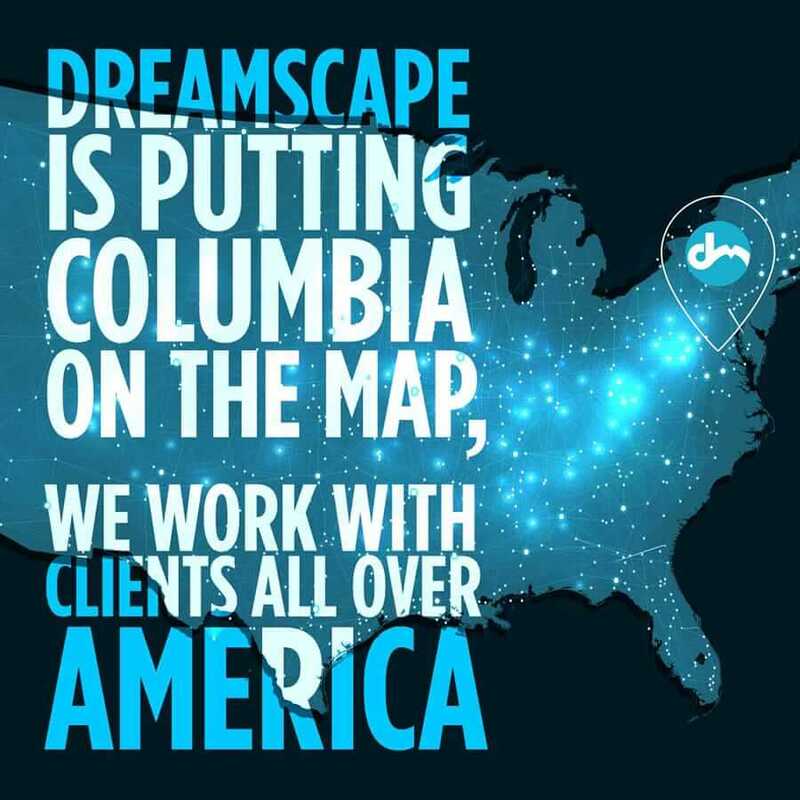 Dreamscape Marketing expertly applies these strategies, fully taking advantage of the secret algorithms that search engines use to identify relevant websites. We’ll leverage these techniques to the fullest, ensuring that your site gets the maximum exposure to your senior living facility’s target customers. Senior living SEO (Search Engine Optimization) is a process of intentional content creation. It greatly increases the likelihood that your potential residents will discover your site when using their preferred search engine. 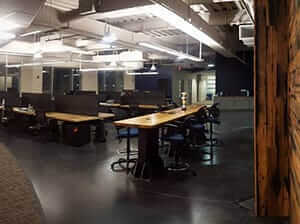 It’s critical that your facility shows up at the top of the first page of search results. Our analytics clearly show that most people won’t move beyond the first page of search results, even if they are looking for something specific. Seniors and their children need to be able to find you quickly and easily through major search engines. We analyze the words they’re using to find you and other sites like yours. Then, our content team will appropriately place these words into the content on your senior living facility’s website. Potential residents will find you easier, giving you a significant lead over your competitors. When established internet sites start linking to your senior living website, your search engine credibility begins to surge upward instantly. Of course, this is the goal of a senior living SEO campaign. Increasing the volume of inbound links (also known as backlinks) that point to your website is a proven method of ensuring that your website will be clicked before that of the competition. We stand apart from our competitors because we have developed a network of quality web presences that will help to turn your site into a trusted source for search providers. Think of backlinking like a subtle form of online name-dropping. 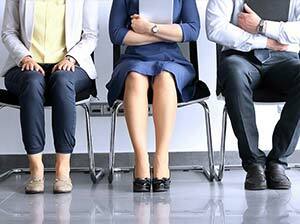 It increases your credibility by association with a respected presence. For a revamp of your senior living SEO approach, reach out to Dreamscape Marketing at (877) 958-9180 today. Our assisted living SEO experts can get you on the right track.